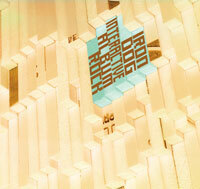 stuart popejoy » Blog Archive » Iron Dog “Interactive Album Rock” Available NOW!!! Iron Dog “Interactive Album Rock” Available NOW!! !